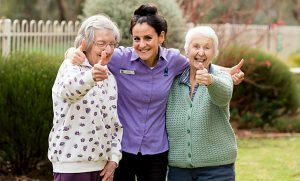 Moving into a retirement village, starting community aged care or moving in to residential care (hostel accommodation) is one of the most important decisions you will make in your life. With the assistance of UPA and your friends and family, it can be a very rewarding move. Residing in a UPA residential care facility enables you to live a productive lifestyle with the provision of care and assistance close at hand. UPA Riverina Murray Region owns and operates 6 hostels (Residential Care) Murray Vale Shalem Hostel Lavington, Oolong Hostel Howlong, Myoora Homestead Hostel Henty, Holbrook Village Hostel Holbrook, Jindera Aged Care Hostel Jindera and Gumleigh Gardens Hostel in Wagga Wagga. 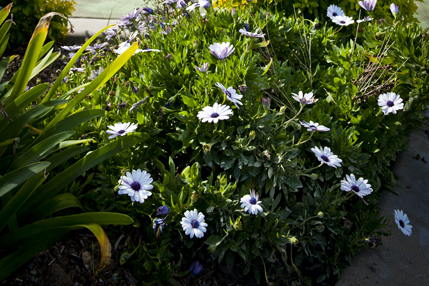 Companionship, security and assistance are three of the key elements contributing to UPA’s excellence in aged care. Within the facility you will find companionship with people of similar age and interests and a myriad of activities, concerts and excursions to keep your days as full as you choose. When you need a quieter moment you can retreat to your own room which is furnished with your own belongings and provides a safe and familiar haven. 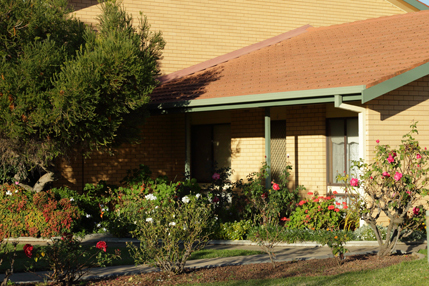 UPA Riverina Murray Region independent living facilities in Albury (Lavington), Henty, Beechworth, Wagga Wagga, Wodonga, The Rock, West Wyalong and Culcairn are single level dwellings enabling you ease of movement unassisted throughout the complex and gardens. They are an integral part of the local community enabling you to maintain close contact with your friends and relatives. When assistance is needed, professional staff are available 24 hours a day. While help is always available, residents are encouraged and assisted to maintain their independence. Residing in a UPA retirement village enables you to live a productive lifestyle with the provision of care and assistance close at hand. UPA Riverina Murray Region encompasses the Albury and Greater Hume Shire and Indigo Shire, City of Wodonga providing a variety of accommodation styles and care options to suit your needs and abilities. Today many people are better equipped to face the question of post-retirement living. So as we grow older the need for assistance with various aspects of daily living or the desire for freedom from the cares and worries of home maintenance grows. Moving into a UPA. retirement village offers a solution to these pressing needs and can be the most appropriate answer to growing old with dignity. Moving into a retirement village does not mean losing your independence, contact with family and friends or the ability to be involved in clubs and activities. It does mean moving into a new home where you will find companionship with people of similar interests and age. It also means not having to be overwhelmed with the gardening and cleaning and having assistance on hand to achieve daily tasks, if you require it. Moving into a UPA village means moving into accommodation commensurate with your immediate needs, in an interactive and stimulating environment. 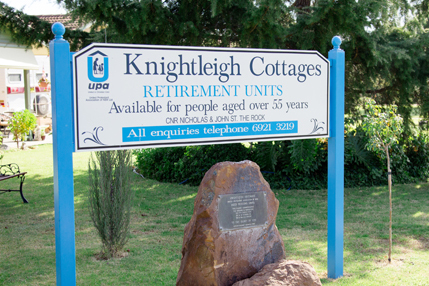 Community Aged Care is also provided across most of the region, centred on our office in Lavington. For further information on the Riverina Murray Region go to: www.upamurray.org.au or click on one of the facilities below for additional information and contact details. The UPA Riverina Murray Region is a not-for-profit provider of aged care services, operating eight retirement villages, six aged care hostels and providing home care packages across southern NSW and the Border. For full contact details please refer to the ‘Contact Us’ page on the website or email regionaloffice@upamurray.org.au with your enquiry.